Hey nous avons besoin de vous pour le forum, nous l'avons donc inscrit sur divers top sites. Un petit vote ça fait toujours plaisir n'hésitez donc pas ! 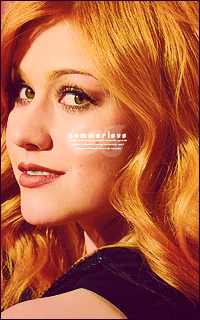 › Avatar : katherine mcnamara. › Etudes/Métier : interne en chirurgie cardiaque. › Mon adresse : #13 Ashbury Street - o'loughlin avenue with the bestie. › Avatar : Camila hot mendes. › Etudes/Métier : Graduate in law - criminal law makes my heart beats fast. Soon to be lawyer. › Mon adresse : #23 riverside avenue - vays street with three other lost people who became my family. Sujet: Re: › Nous soutenir.